At Spin Fiesta Casino UK, you can receive 5 Spins to have fun with. 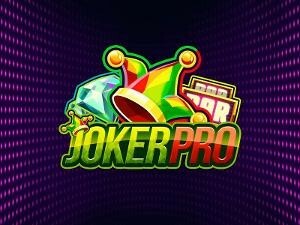 Log in every Sunday, make a deposit of 10 Pounds using the code Happy, and you will get the extra Spins in no time. 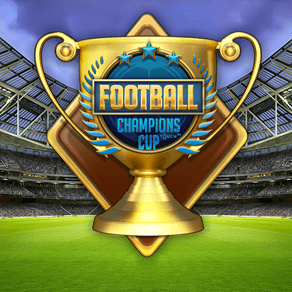 On December 24, they will be valid on Football Champions Cup and on December 31, they can be used on Joker Pro. Use them quickly because they expire within 7 days from the date they were credited. Fulfill the 50x wagering requirements and after that, you can cash out. Don’t let this chance slip away and get the bonus right now!